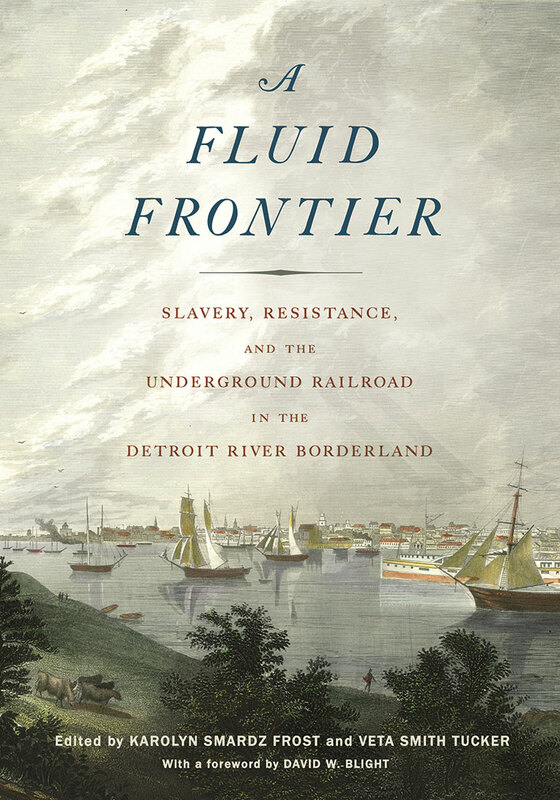 In A Fluid Frontier: Slavery, Resistance and the Underground Railroad in the Detroit River Borderland, editors Karolyn Smardz Frost and Veta Smith Tucker present essays by both Canadian and American academic and community historians. The collection aims to bridge the African-American and African-Canadian experiences in this transnational region before the American Civil War. In thirteen essays divided among five themes, A Fluid Frontier introduces readers to the people, places, and events that were instrumental in leading more than thirty thousand refugees to freedom. The short, informative chapters are easy to read, and many of them are illustrated by maps and historic images. This article originally appeared in the April-May 2018 issue of Canada’s History. Book Review: One is drawn into the pages of Canadian Folk Art to 1950 by its delightful cover, which shows a detail of a circa-1850 game board with a hunter and his dog painted in flat blocks of muted colour. On the first inside page, a couple gingerly holding hands is part of carved diorama. And thus starts the reader’s journey into the remarkable world of Canadian folk art. Book Review: Bowker has done us a service in exploring the turbulent postwar years and in unravelling the intricacies of the war’s impact on Canada and Canadians. Book Review: In the spring of 1943, an elite squadron of mostly experienced pilots and crews was created for a top-secret raid on Germany’s hydroelectric dams.